Often referred to as Livestreaming, we believe our services are more accurately described as "Internet Broadcasting." We bring industrial grade broadcast solutions for events of all sizes. You don't need a studio to create a broadcast. Our team can bring your moderator, co-hosts, and event viewers into the broadcast virtually. This is a very cost effective and powerful way to bring in participants from around the world. We design and execute live events around the world. If your next event requires audio, video, encoding or even staging and lighting, we can help. From small 1 camera events to multi-country events involving 50 or more cameras, we can help you bring your vision to the internet. We provide fully staffed internet broadcasting studios in our Washington DC offices. Our studios are connected to satellite, The Switch, Vyvx, AVOC, and IP protocols. Our DC Master Control can mix and match all of these connections into a single, unified program. We are one of the few companies currently able provide 4k, stereo, onsite multi-cam 360 production services. Our team can provide everything from 360 show design to encoding. Captioning has always been an important way to include the hearing impaired but today it has become integral to social campaigns as it allows broadcasters to telegraph the content to Facebook feeds and include viewers from many countries seamlessly. 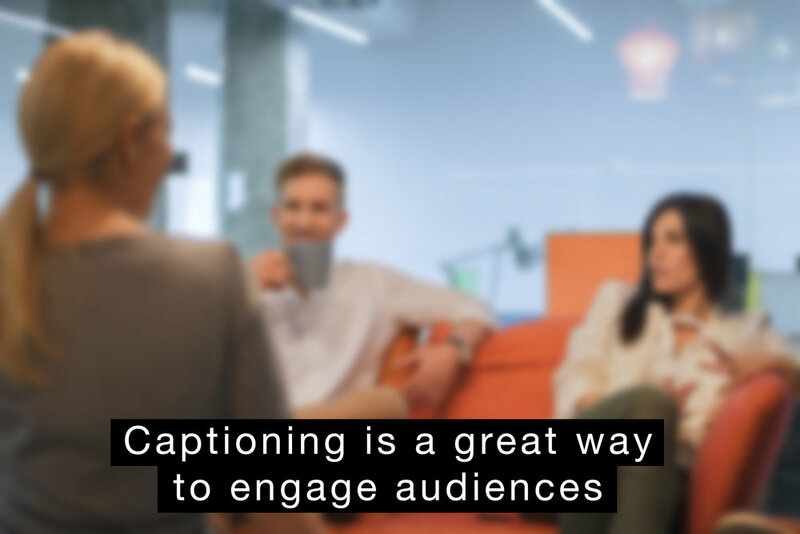 We have extensive experience adding captioning to broadcasts. Internet Broadcasts are, of course, global. We can help you make sure everyone is able to understand your message. Our team can provide real-time audio translation for up to 8 languages at a time. We can then stream these translated feeds to 8 or more endpoints. We have executed over 2,000 events on every continent. Many of these events have included multiple crews in multiple locations - sometimes spread across a convention center, sometimes spread around the world. Our events have included divers in the sea and astronauts on the International Space Station. We provide signal backhaul and encoding services, for our events or as a standalone service from every continent, every country and every environment. If it's on earth or in near-earth orbit, we can find a way to broadcast it to the internet.